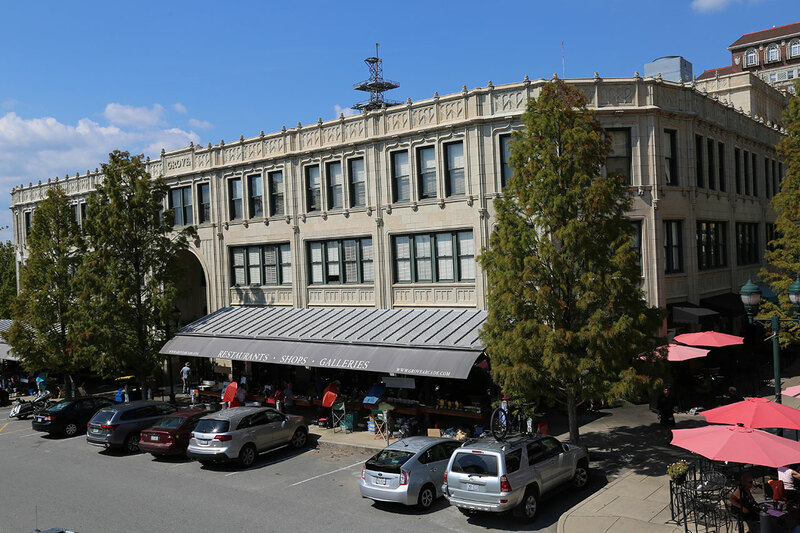 Built by E.W.Grove opened in 1929 and thrived until World War II as one of the country’s leading public markets. The historically renovated Grove Arcade reopened to the public in 2002 as a destination featuring boutique shopping and exciting dining. 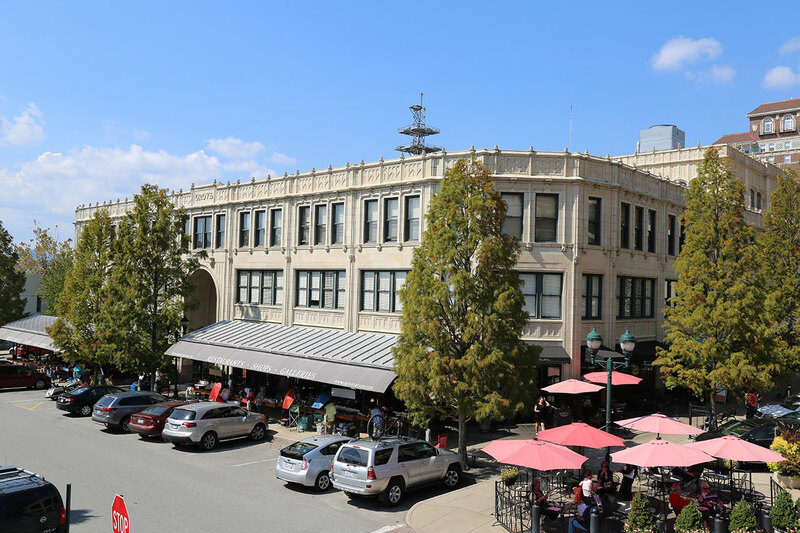 The Grove Arcade includes Gift shops, Great restaurants, and an outdoor artists market.